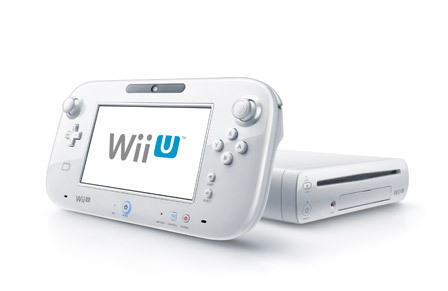 LOS ANGELES, June 5, 2012 – Nintendo revealed a massive line-up of first- and third-party video games for its upcoming Wii U home console today, including new games in the Super Mario Bros., Pikmin, Wii Fit, Batman: Arkham City, Scribblenauts, Assassin’s Creed and Just Dance franchises. The Wii U console launches this holiday season and introduces the Wii U GamePad, a controller with a 6.2-inch touch screen that redefines how people interact with their games, their entertainment and one another. 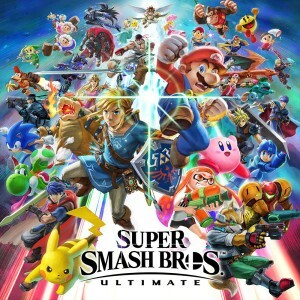 Video game publishers from around the world, including Ubisoft, Warner Bros. Interactive Entertainment, Electronic Arts, SEGA, THQ and NAMCO BANDAI Games Inc. are demonstrating how their biggest franchises are being reimagined for Wii U. In addition to the wide array of established brands shown during the Nintendo All-Access Presentation @ E3 2012, Nintendo also revealed new games like Nintendo Land, a Wii U game set in a virtual theme park with a dozen attractions inspired by fan-favourite Nintendo franchises such as The Legend of Zelda and Donkey Kong. Just as the motion-controlled games in Wii Sports helped players discover the fun of the Wii console, Nintendo Land brings the promise of the GamePad to life with a range of single-player and multiplayer experiences. Nintendo Land introduces the entirely new dynamic of asymmetric gameplay, where the images being displayed on the GamePad are entirely different than what is seen on the TV. Giving the player with the GamePad different information, viewpoints, advantages and objectives creates completely new cooperative and competitive opportunities, and enables novice and advanced players to enjoy games together while not being forced to play above or below their skill level. Mario will leap onto Wii U in New Super Mario Bros. U, a new side-scrolling adventure that introduces new transformations for Mario and the ability for players to play as their Mii characters. 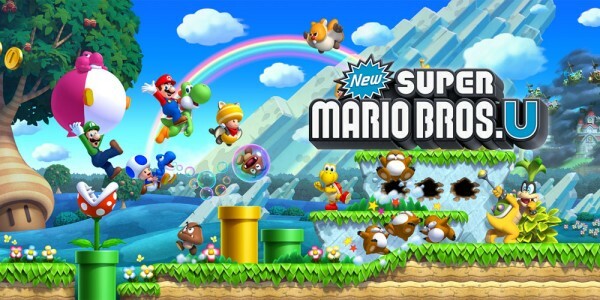 The game also introduces the new Boost Mode, which can be used to add blocks, to help players avoid enemies, enable Mario to discover secrets or allow multiple players working together to perform a speed run in record time. Nintendo’s Shigeru Miyamoto, the creator of a number of original and popular Nintendo franchises, joined the Nintendo All-Access Presentation @ E3 2012 to introduce Pikmin 3, the first original entry in the Pikmin franchise in nearly eight years. 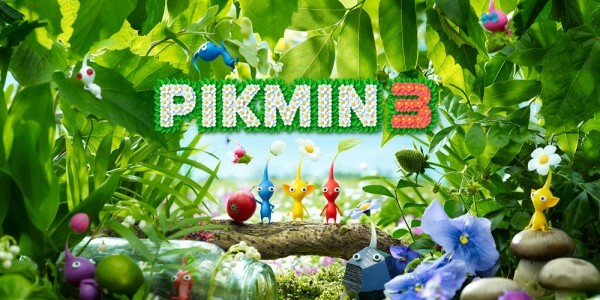 The game includes new challenges, new characters and mysterious new Pikmin types. The Wii U GamePad creates new player experiences for the real-time strategy franchise by reinventing the control scheme and challenging players in exciting new ways. 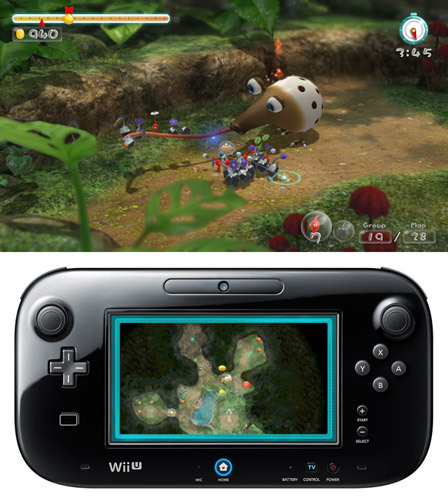 Pikmin 3 also takes advantage of the HD capabilities of Wii U to more elaborately depict the rich natural landscapes, various creatures and the lovable Pikmin. SiNG (working title) is a new interactive musical performance game for Wii U that gets everyone at the party involved in the music. With dozens of popular songs to choose from, everyone from novice singers and dancers to budding stars can join in on the fun. The main performer holds the GamePad while others in the room sing, dance and clap along with the music. 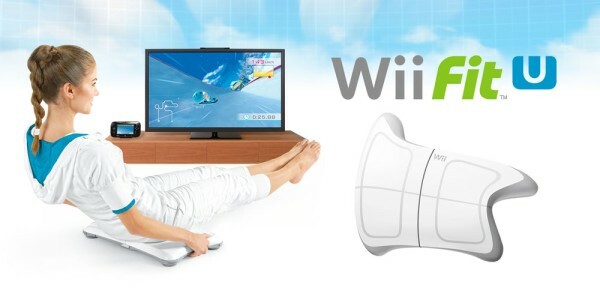 Wii Fit U is a new instalment in the Wii Fit series, a brand that has sold more than 40 million units worldwide. The game combines fun and fitness with new exercises and activities, and incorporates the GamePad in unique ways. It’s compatible with the existing Wii Balance Board, and Wii Fit and Wii Fit Plus owners can transfer their existing workout data. Nintendo also revealed the Fit Meter, an advanced activity monitor that will be packaged with the game which enables users to track fitness activities throughout the day, and upload that data back into Wii Fit U. 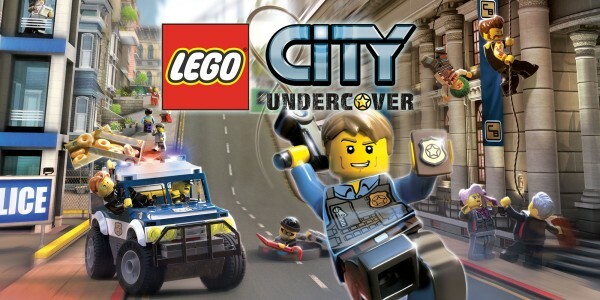 In LEGO City: Undercover developed by TT Games and published by Nintendo, players assume the identity of Chase McCain, an undercover detective armed with clever disguises. As players run, drive and even fly through the city, they’ll use the Wii U GamePad as a map, communicator and indispensable crime scanner. This is the first time that the LEGO City play sets have come to life on a gaming platform and it’s exclusively on the Wii U console. Also exclusive to the Wii U is a new franchise from Ubisoft called ZombiU, which puts players in the middle of London circa 2012 where an outbreak has infected the population, destroying their humanity and turning them into mindless monsters. Ubisoft will also bring the highly anticipated Assassin’s Creed III to Wii U, as well as Just Dance 4, a new instalment in the Just Dance series. Warner Bros. Interactive Entertainment is supporting Wii U with Batman: Arkham City: Armoured Edition, an enhanced version of Batman: Arkham City, which includes new gameplay that makes distinct use of the unique features of the GamePad. The publisher will also introduce Scribblenauts Unlimited for Wii U, marking the first appearance of the imaginative Scribblenauts series on a home console. Other Wii U games revealed during the Nintendo All-Access Presentation @ E3 2012 include Mass Effect 3 from Electronic Arts, Darksiders II from THQ, Aliens: Colonial Marines from SEGA, TANK! TANK! TANK! and TEKKEN TAG TOURNAMENT 2 (working title) from NAMCO BANDAI Games Inc., Trine 2: Director’s Cut from Frozenbyte and Rayman Legends, Your Shape: Fitness Evolved 2013, Sports Connection, Rabbids Land and Marvel Avengers: Battle for Earth from Ubisoft. Nintendo also revealed details about Miiverse, a new network communication system that lets gamers from around the world share experiences, discuss games and discover new content. Using their personalised Mii characters, players enter Miiverse and see games, applications or entertainment content that either they have interacted with recently, expressed interest in learning more about, or that their friends are using or discussing. From here they can challenge their friends to play together, ask a question about a difficult level, or discover new elements of their favourite games that they never knew existed. After a notable achievement or other share-worthy moment, players can pause their game or application and seamlessly post messages to the Miiverse community. Eventually Wii U owners will be able to join Miiverse from a Nintendo 3DS system, PC or any smartphone or Web-capable mobile device. Nintendo also revealed details about its broader entertainment strategy and the impact that the GamePad will have on how we find, interact with and watch video content. The company is working with Netflix, Hulu Plus*, Amazon Instant Video, and YouTube to bring video experiences to Wii U that will take advantage of the integrated second-screen experience. 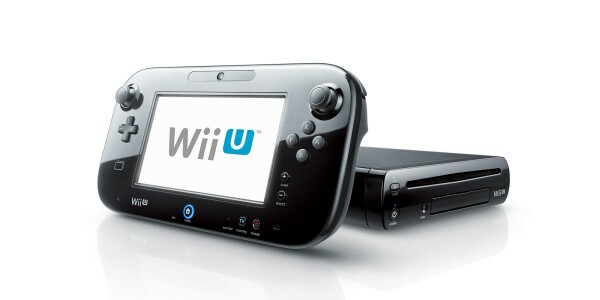 In addition to the 6.2-inch touch screen and dual analogue sticks, the Wii U GamePad also includes traditional buttons for gaming and the ability to function as a TV remote. Users can change channels or adjust the sound, whether they are playing games or just watching TV. The GamePad is tied to the console and TV, providing a perfectly integrated experience, no matter how it’s being used. 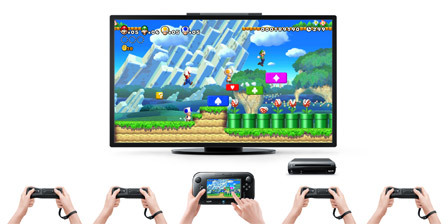 Players can move games from the TV to the GamePad, and different players can enjoy different experiences in the same game, depending on which controller they opt to use. The Nintendo All-Access Presentation @ E3 2012 also featured games for the portable Nintendo 3DS system, including Luigi’s Mansion: Dark Moon, New Super Mario Bros. 2 and Paper Mario: Sticker Star. More information about these and other games will be announced during a separate hour long presentation at 03:00 European time (02:00 in the UK) on June 7th. 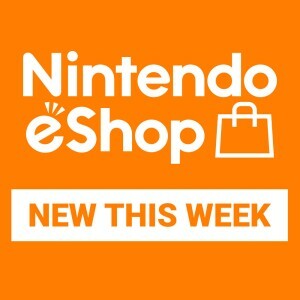 Members of the public can watch the event online at http://e3.nintendo.com, or on Nintendo’s Facebook page at http://www.facebook.com/nintendo. A replay of the complete Nintendo All-Access Presentation @ E3 2012, a “virtual hands-on” video that gives consumers who can’t attend E3 a taste of the Wii U experience and additional Wii U and game details will be online at http://e3.nintendo.co.uk and http://www.youtube.com/nintendouk. *Details for Europe to be confirmed.